Meet with us at HSMAI Digital Marketing Conference on Wednesday 23rd January to find out how we can help you with your distribution management. We specialize in assisting some of the biggest hotel chains to boost their Direct Bookings and net RevPAR by identifying and classifying the root cause of their rate parity issues quickly, allowing them to take action. For more than fifteen years, HSMAI’s Digital Marketing Strategy Conference has been where senior leaders in hotel marketing connect and engage in meaningful, thought-provoking conversations about the most important strategic issues facing the business today. The conference continues to provide hoteliers and their partner's practical information, insights, and strategies to drive revenue and engage guests – before, during, and after their stays. 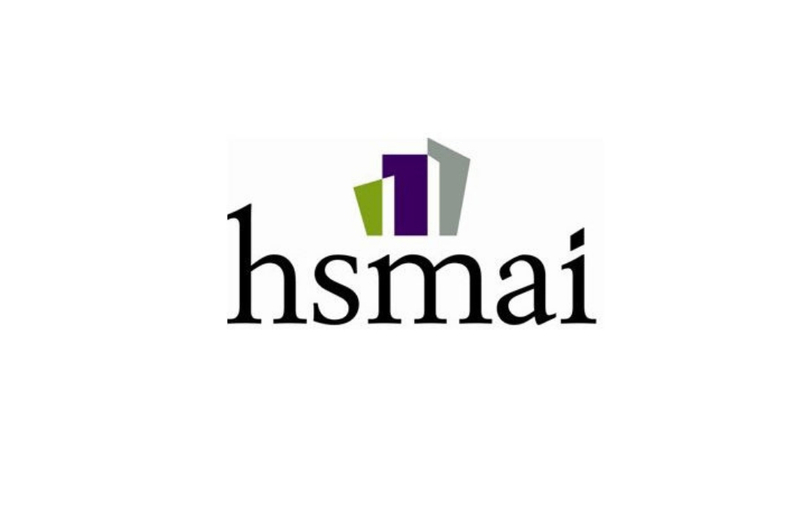 Visit https://www.hsmai.org/DigitalRegistration for a detailed agenda and registration information. If you want to find out more or arrange a meeting with us while in New York get in touch with Guy@fornova.com. We look forward to seeing you there!